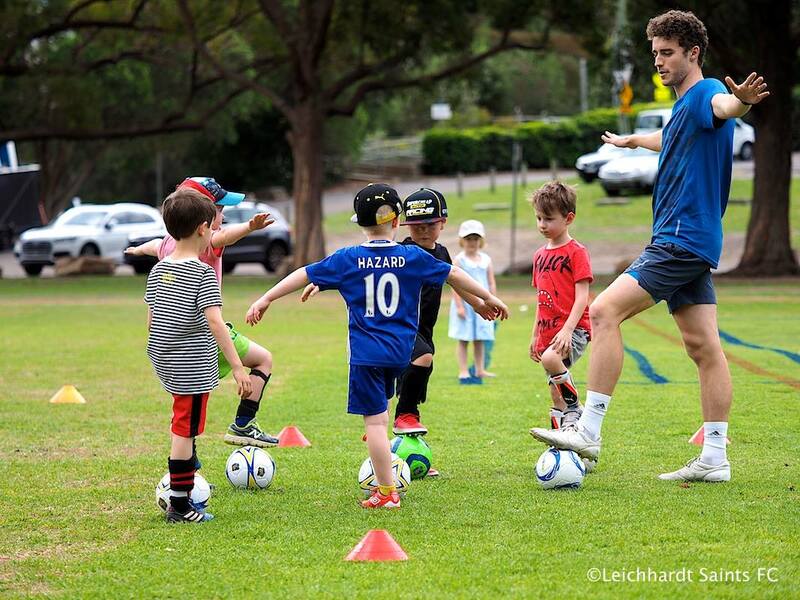 Following on from a successful program in 2017 Leichhardt Saints FC are pleased to offer two off season programs for 2018 targeted at specific age groups. 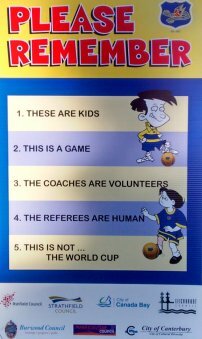 Our aim is to provide a fun environment for skills acquisition and games, appropriate to the level of interest of the players. Running from 17 October until 5 December (washout reschedules 12 and 19 December). Ages 4 – 7 will be catered for in an early evening of fun and skills development session. It will be a great lead in to the 2019 season and will let the kids build some skills for a fun year ahead. 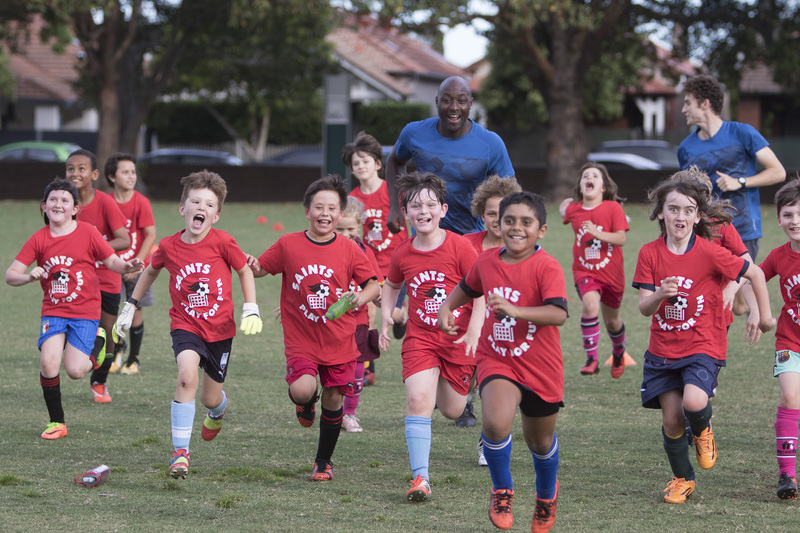 The Summer program is for U8 – U11 players who have played for Saints in the 2018 outdoor winter season. This program will consist of weekly 60 minute sessions that build skills through games and simple drills delivered in an engaging and inclusive environment.